They’re found in many skin care products and probably your preferred toothpaste, millions of them washing down our sink each year. What are ‘they’ you might ask? Microbeads; a recent controversial topic in the global newspapers and relatively unknown contributors to global ocean plastic pollution. Included in many beauty products sold by the largest cosmetics companies in the world, they are doing far more to the world than that fancy label on your facial cleanser suggests. Tiny pieces of plastic usually made of polyethylene, microbeads are commonly added to facial washes, toothpastes and other cleaning products. Their presence helps with the scrubbing and exfoliating process, removing dead skin, plaque and dirt. 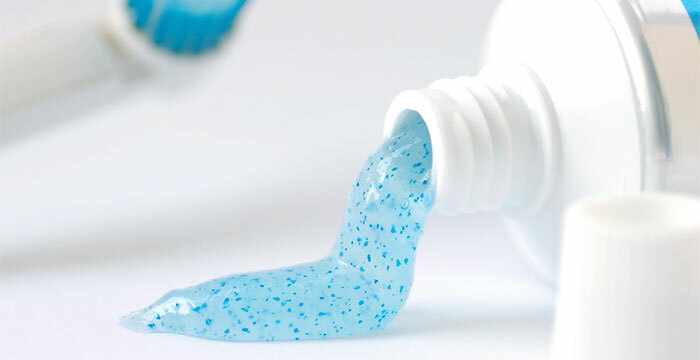 Microbeads are not always made obvious on the bottle, often their chemical names are used such as polyethylene, polypropylene, polymethylmethacrylate or even nylon. It is estimated that over 680 tonnes of microbeads are used in products each year – and that’s just in the UK. What are they commonly found in? As well as large beauty companies promoting their presence in facial washes, cleansers, anti-ageing creams, face masks and other exfoliating products, microbeads are commonly found in certain toothpastes. When found in toothpaste, they are not only disposed of down the sink but can also be swallowed. 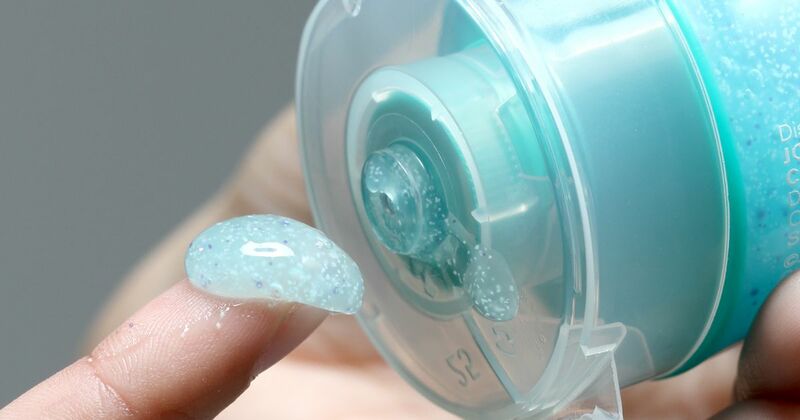 So why are microbeads so bad? Microbeads have great potential to damage the environment as they do not disintegrate, although many cosmetic companies may lead you to believe it. With most microbeads measuring on average 1-5mm in circumference, up to 100,000 beads can be washed down the sink in a single application, ultimately ending in our oceans, contributing to 8 million tonnes of plastic deposited into the sea each year. Once microbeads have entered our marine ecosystems, they can be ingested by both marine life and birds. It is thought that over 280 species of marine life have ingested micro-plastics during their lifetime and 90% of birds have plastic in their stomachs. Shockingly a plate of six oysters could contain around 50 plastic particles. How can this in turn affect us? 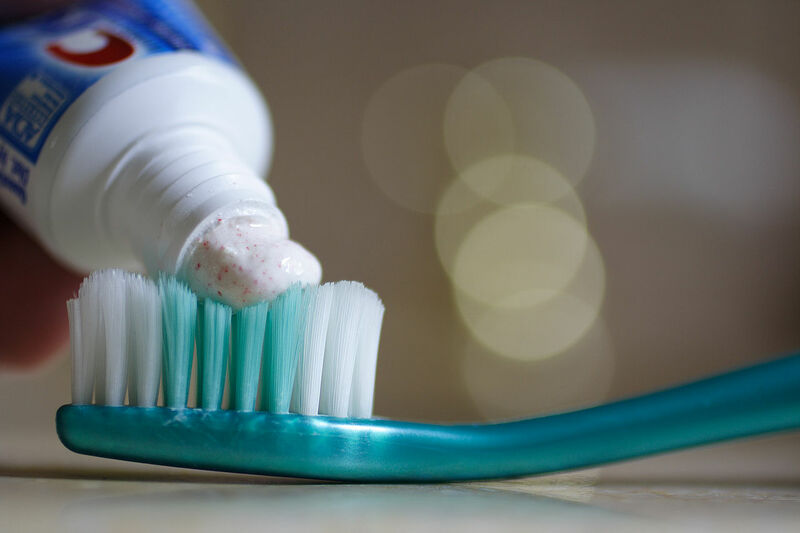 As well as harming birds and sea life, dentists have expressed concerns that microbeads in toothpastes can easily get stuck in between our teeth and gums. This can ultimately cause harmful bacteria to build up unnecessarily, triggering cavities and gum disease. We also end up ingesting microbeads by eating seafood that has swallowed microbeads. Tamara Galloway, an Ecotoxicology expert from Exeter University, has suggested that the average person who consumes seafood will probably ingest up to 11,000 pieces of plastic per year. To top that off, scientists in China also recently found traces of microbeads in common table salt. What is being done about them? A recent petition from Greenpeace to Theresa May suggesting the banning of microbeads in the UK has gained some success and brought the dangers of the tiny plastics into the public eye. The first steps towards banning microbeads in the UK have been taken, companies such as Asda, Avon and Boots are removing them from their own brand products, and it is thought that they will be completely phased out by the end of next year. Furthermore both America and Canada have pledged to ban them from being added to products. What can you use instead of microbeads? The idea of an exfoliator is nothing new. Before chemical products were invented, people would use items such as salt, sugar, nut husks and other natural buffers mixed with oils to scrub off dead skin cells. You can try and make your own natural scrubs at home from foodstuffs found in your kitchen. In addition to this Scientists are currently developing a man-made version of sand which will be a harmless alternative to microbeads in the future. Right Waste, Right Place: What Is Your Duty of Care? Does the UK Have a Rubbish Attitude to Waste? What is the Lifespan of Your Waste? Our knowledgeable team will ensure you receive the best quality service at the most reasonable rates. We would be happy to provide you with a solution to your waste problem. Click ‘Get a Quote’ to get in touch with our dedicated staff, and we’ll be in touch with you as soon as possible.